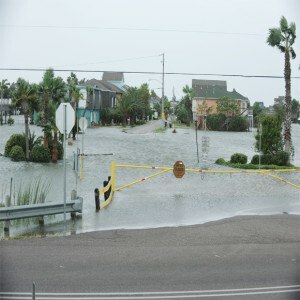 Although Galveston weather goes through wet and dry cycles, the extremes are becoming more extreme, Assistant City Manager Brandon Cook said. Designing a system that can better handle more frequent heavy rains and higher high tides will require stricter building standards for developers, Maxwell said. This means systems must be designed to handle rain that statistics predict will happen only every 25 years. Building the pump station would change the drainage master plan, but building it depends on getting the federal money, he said. This project will have a significant impact on the way Galveston handles drainage, he said.